Choose one of 13 stunning designs! 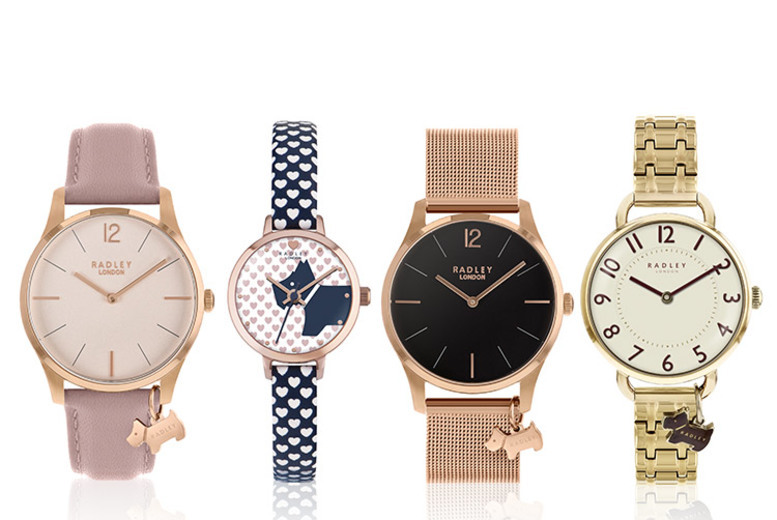 Get some stylish new wrist wear with a Radley watch. 20 gorgeous designs to choose from! Adorned with the adorable Radley logo! 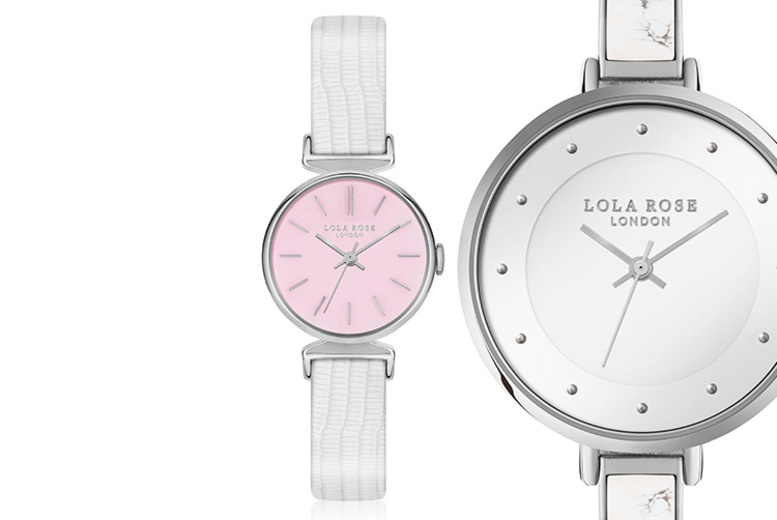 With either a leather or metal strap for comfort…and style! Perfect for surprising that special lady! 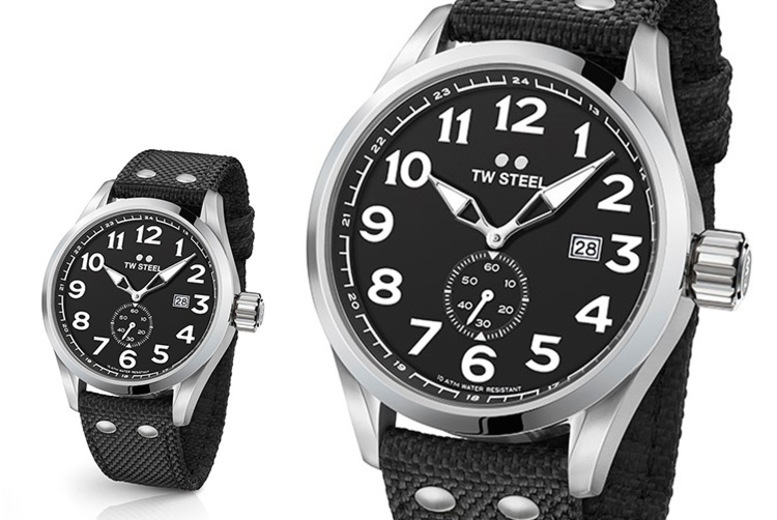 Get a men’s Volante TWVS9 watch! Featuring a 45mm stainless steel case. With a black, easy to read dial. As well as a black textile strap. With accurate and reliable quartz movement. A perfect present for a loved one! Choose one of 18 stunning designs! 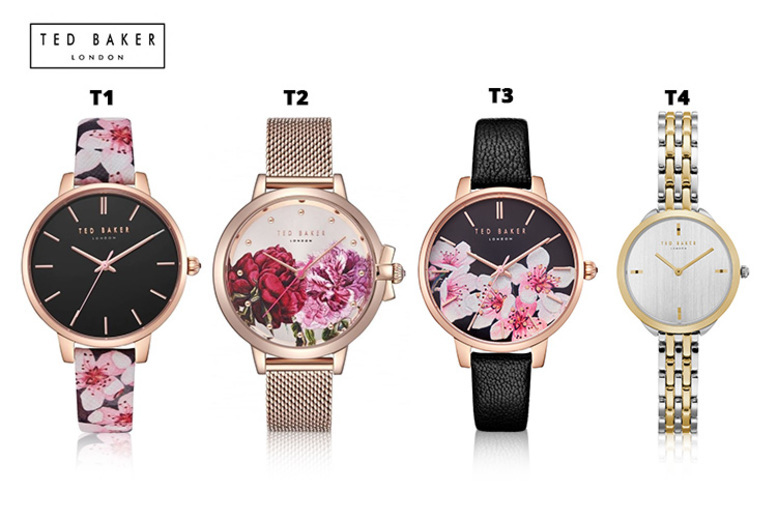 Get a stylish men’s watch from Ted Baker! Choose from 18 designs in a variety of colours. Each finished with a leather strap. A great gift for him this Christmas! Water resistant varies from up to 50m. Choose from 16 breath-taking designs. 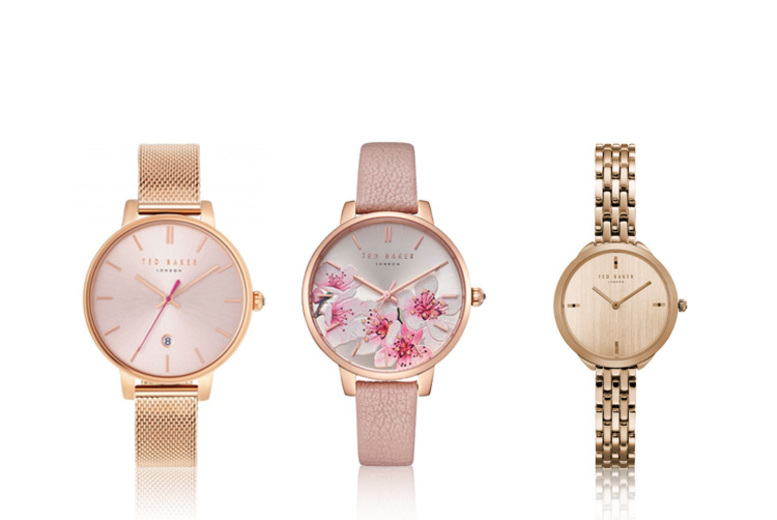 A vast range of round dial designs and colours. Stainless steel or leather straps. The perfect gift for that special someone. Choose from a whopping 15 designs! 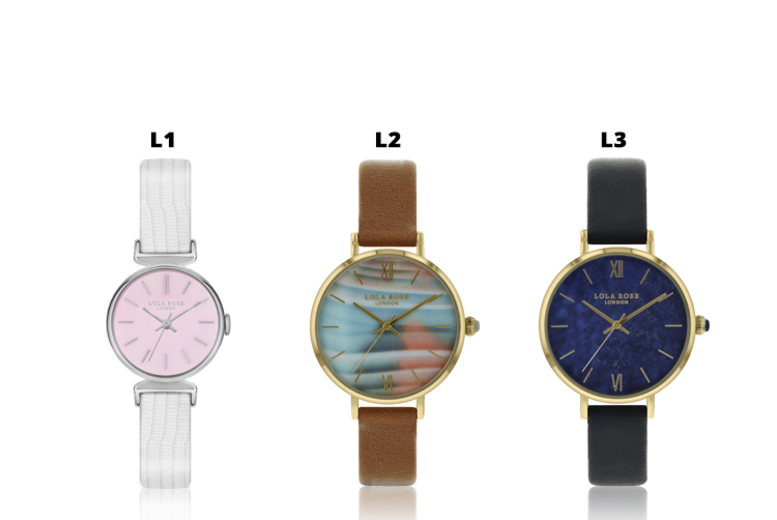 Massive range of round dial designs and colours. 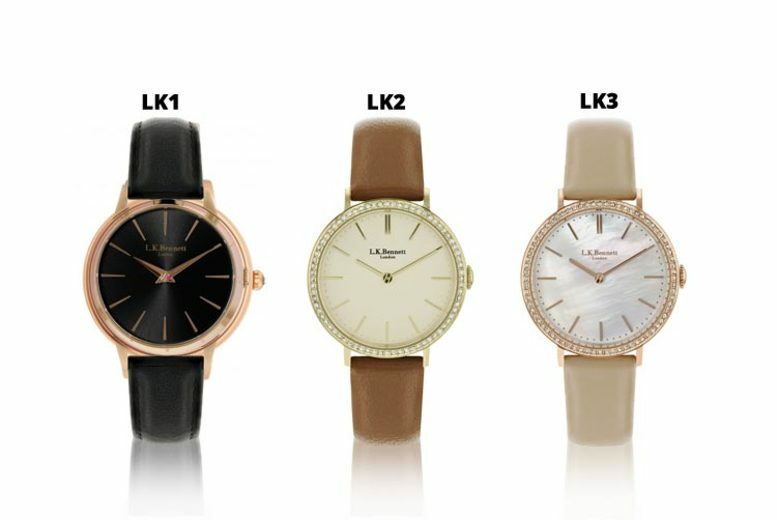 Get a stunning ladies’ watch from LK Bennett! Choose from 14 elegant designs. 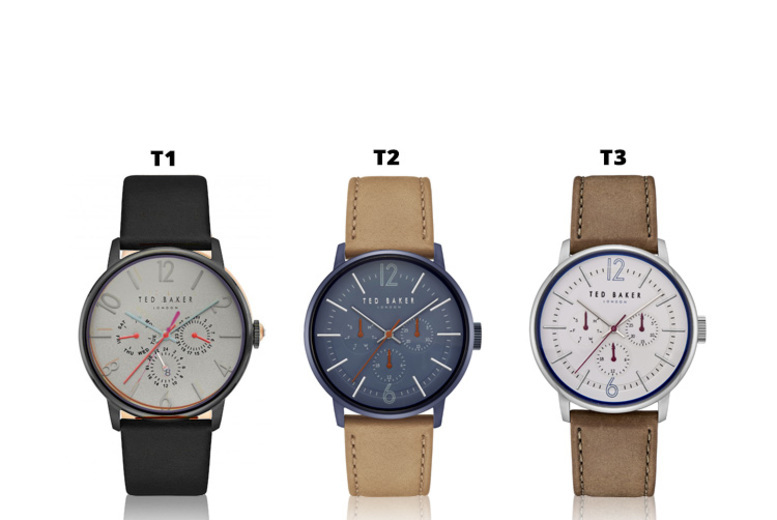 Each with a classy leather strap. The perfect gift for her this Christmas! Get a men’s watch from Kenneth Cole. Choose from nine stylish designs! 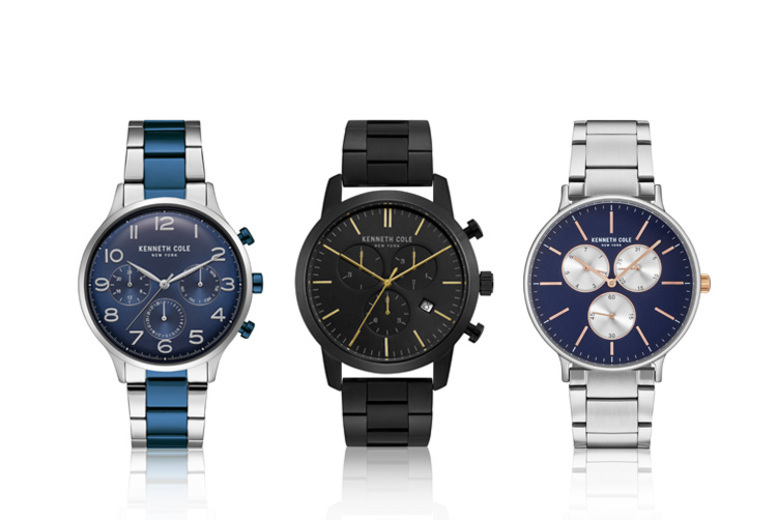 Each featuring a stainless steel case. With a mix of metal or fabric straps. The perfect gift for him this Christmas! 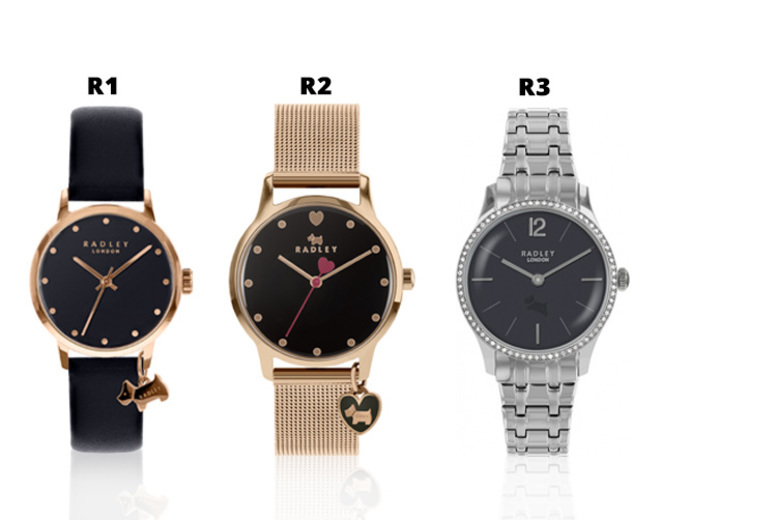 Get a ladies Radley watch. 21 colourful, patterned designs each adorned with the Radley logo. Durable and high-quality stainless steel or plastic resin casing. Secures comfortably with plastic, leather or metal bracelets. Perfect for surprising that special lady on Christmas day!